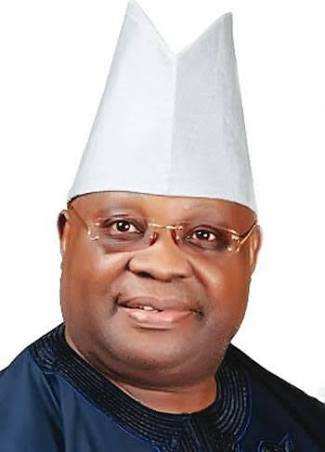 Senator Ademola Adeleke of the Peoples Democratic Party has secured another judicial victory on Saturday as a Federal Court of Appeal has reaffirmed his qualification and eligibility to hold office of governor in Osun state. Meanwhile, spokeperson for Ademola Adeleke Campaign Organisation, N.O.Oke has argued that this Appeal Court's judgement has also knocked out the judgement of the Bwari High Court and rendered its conclusion ineffective ,null and void with no effect on the candidacy of the PDP candidate for the September 2018 guber election. He claimed that the Bwari judgement had contradicted the Osogbo high court verdict by rejecting testimonies of WAEC ,an examination body which in a sworn affidavit confirmed that Ademola Adeleke sat for its examination with attached results.